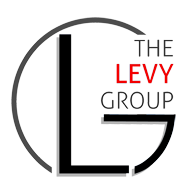 The Levy Group – EWM Realty International ZILLOW OR THE PROS? ZILLOW OR THE PROS, WHAT WOULD YOU CHOOSE? Let’s be honest, we have all used Zillow at one point of our lives. 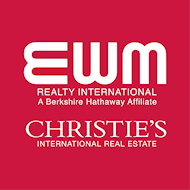 It makes it easy to quickly see basic information about a property and more or less the ball park of property values. Problems arise when buyers and believe it’s the bible of real estate. This free information that Zillow provides is merely just an estimate that doesn’t consider any type of condition including any recent updates, defects or very recent comparables. It simply just lacks the accuracy that is necessary for such an important transaction. To use Zillow as a starting point is fine. Whoever, once it comes to making a decision buyers and sellers should consult with a local real estate expert. Source: 2015 National Association of Realtors Home Buyer and Seller Generational Trends. The National Association of Realtors received surveys back from 6,572 primary residence buyers. The graph above reflects the response in percentage of the people who would use a real estate agent again or recommend others to use one.